New Delhi: Delhi police Special Cell along with Shopian police have nabbed two militants of Hizb-ul-Mujahideen, including a juvenile, from Shopian, police said. Police have also recovered one 7.65 bore pistol along with 14 live cartridges from their possession. Police also revealed that the arrested militants were in contact with Naveed alias Naved Mushtaq, an ex-constable with the police who had decamped with four weapons in the year 2017. 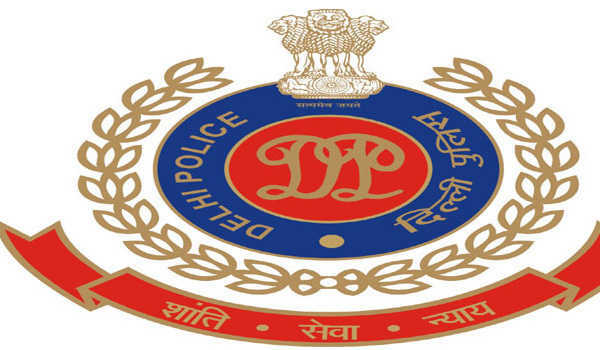 During the onset of this year, Delhi Police Special Cell had received a tip-off on movements of HM militants in the NCR in view of procuring sophisticated small weapons as it has also been learnt lately that small weapons, used for executing target killing are difficult to arrange in Jammu and Kashmir and thereby the HM militants are procuring the same from NCR.